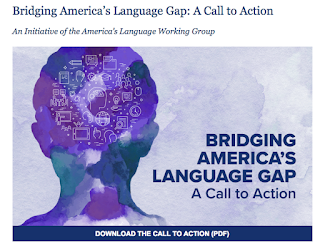 Encourage International Learning Experiences for students, teachers, and workers through educational and professional programs, as a critical aspect of advanced language learning." In APS our goal is to support students in developing proficiency in a language other than English and to understand the cultures where those languages are spoken, in order to become responsible global citizens. 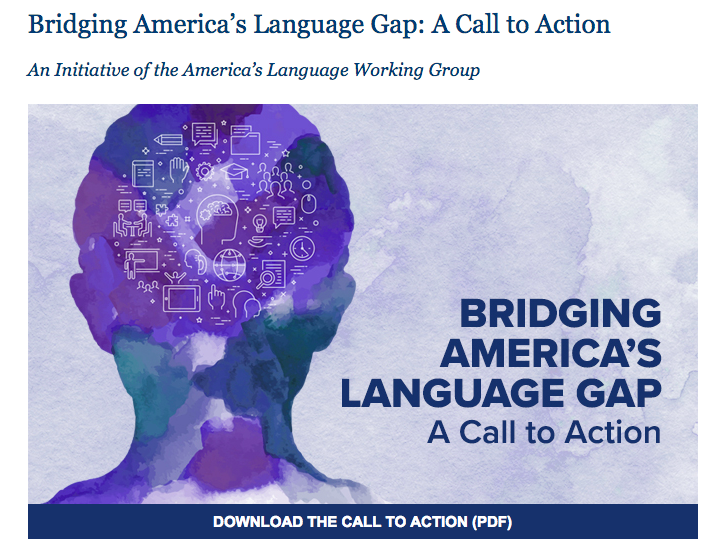 This short, ninety second video underscores the critical nature of our work and the need to make language proficiency a national priority. Congratulations to our National Language Exam Winners, 2017! Congratulations both to these students and to their hard-working teachers! Please join us in congratulating our seniors for their outstanding work in their world language studies. The following students have been awarded the MaFLA Board of Directors Award. AHS students were off to France over April break as part of the longstanding France Exchange program. We were partnered with the Lycée Saint Aspais in Melun, about an hour south of Paris. Students visited Paris, Fontainebleau, and a number of Chateaux in the Loire valley, while also attending a few days in a French high school. Each student stayed with their host family for a true immersion experience. The next French Exchange will be planned for the 2018-2019 school year.